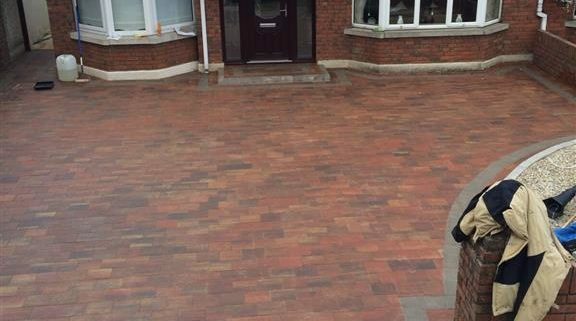 We have just finished another Patio in Dublin for a customer. 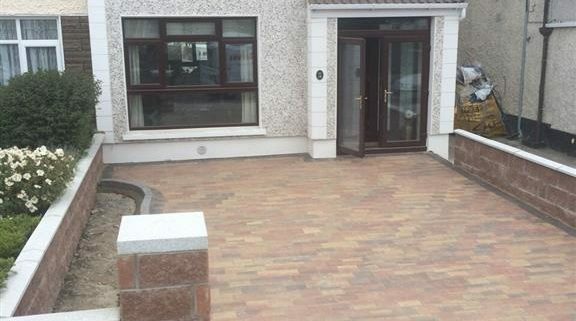 We completed renovated the rear garden area. 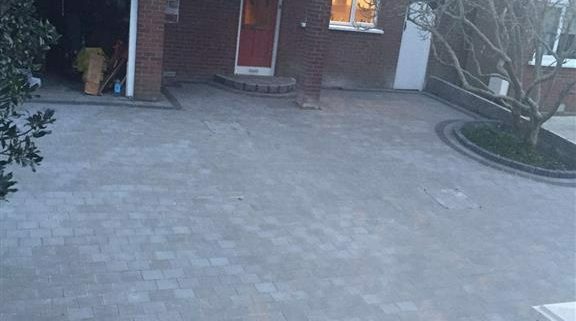 Removing all the old patio and installing not only a new patio area but also a new lawn for them to enjoy in summer. 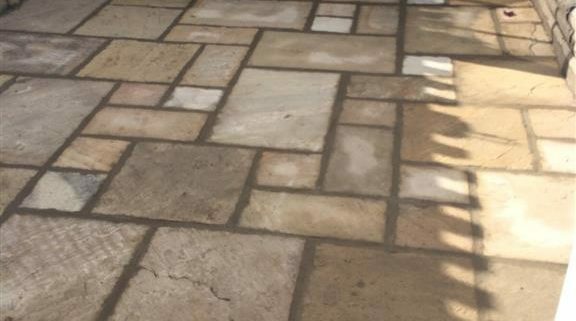 Call Active Paving now to get a free quote on your patio! Massive summer discounts available! !